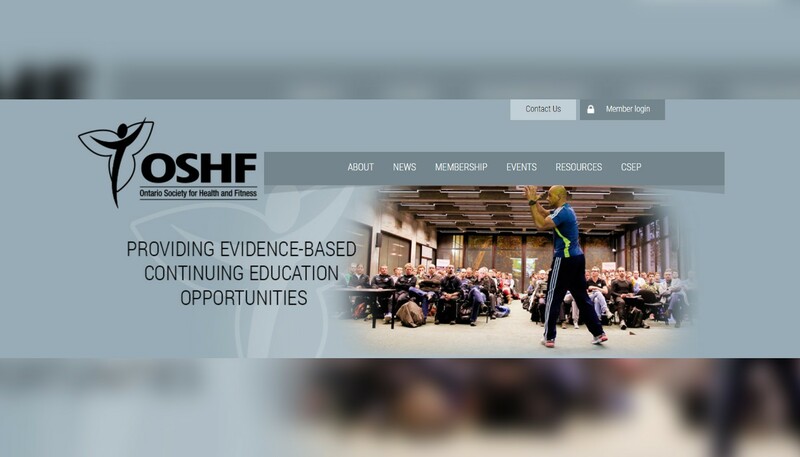 This past winter, the Healthy Active Living and Obesity Research Group partnered with the Ontario Society for Health and Fitness (OSHF) to offer full-day physical literacy workshops across Ontario. Workshops were offered in Thunder Bay, Kingston, Toronto, Sudbury, and Ottawa to introduce attendees to the Canadian Assessment of Physical Literacy (CAPL). Research Coordinator, Stacey Alpous wrapped up the series on Thursday March 24th in Ottawa. Thanks so much for all of those who attended the series and to the staff at OSHF for all of their planning and hard work!